What is the structure of past continuous tense? When do we use the past continuous tense? How can we form negatives and questions in past continuous tense? 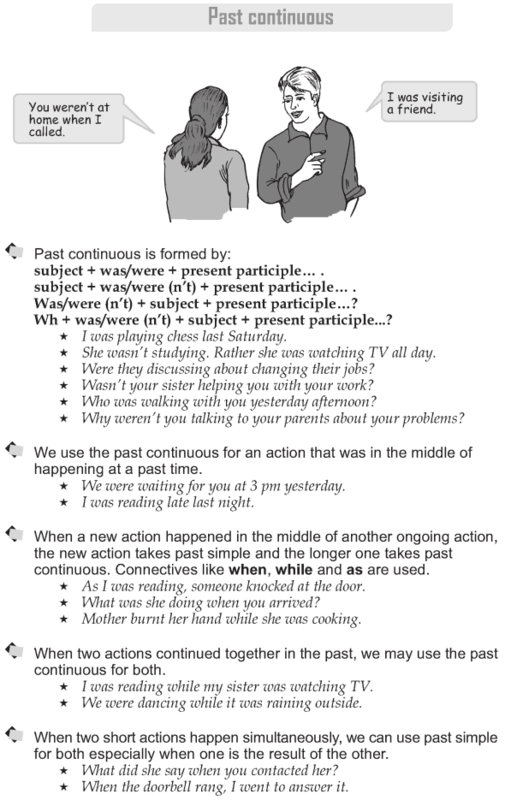 Can we also use the past continuous tense for two actions that happened together in the past? subject + was/were + present participle. . subject + was/were (n’t) + present participle. .
Was/were (n’t) + subject + present participle.? 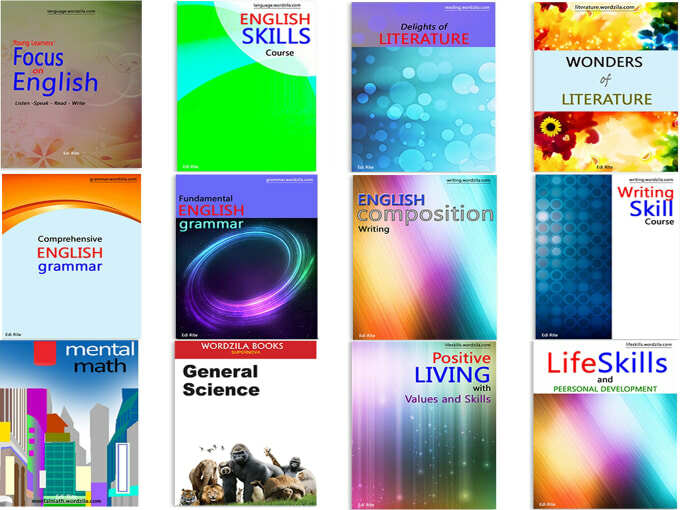 Wh + was/were (n’t) + subject + present participle…? We use the past continuous for an action that was in the middle of happening at a past time. When a new action happened in the middle of another ongoing action, the new action takes past simple and the longer one takes past continuous. Connectives like when, while and as are used. When two actions continued together in the past, we may use the past continuous for both. When two short actions happen simultaneously, we can use past simple for both especially when one is the result of the other.